This badge was issued to FAEEM RAHMAN on 14 May 2018. 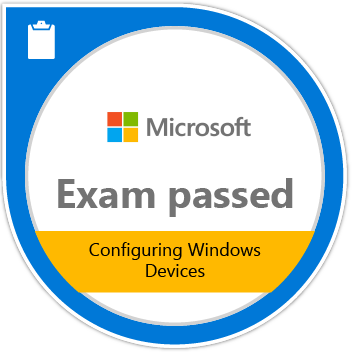 Passing Exam 697: Configuring Windows Devices validates the skills and knowledge necessary for building solid identities, protection of content (data loss protection), mobile device management policy, virtualization with Hyper-V, application management using the Company Portal and the Windows Store. 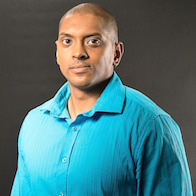 Candidates also demonstrate the ability to implement a Microsoft Intune device management solution.